Number of passengers: Up to 4. 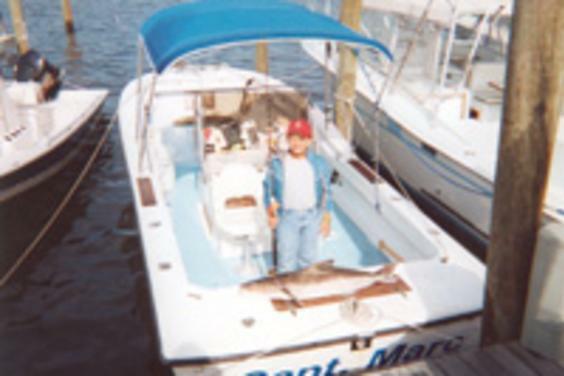 Fishing the bays and inshore Gulf waters of Northwest Florida. Reservations recommended but not required. Call for rates and schedules. Thirty years local experience. Located in Treasure Island Marina, City Beach, Florida.